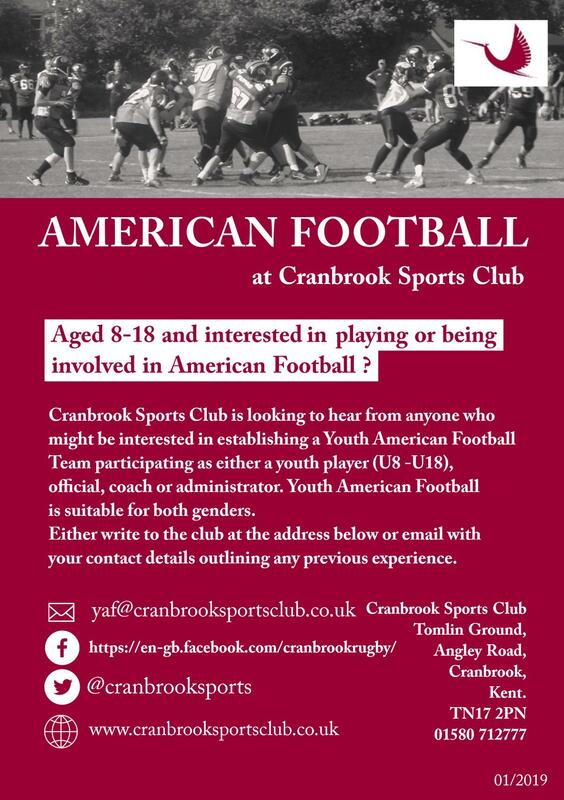 Cranbrook Rugby Club has a long history in the town and continues to play a vital role in the community. The club has developed and maintains strong links with schools and community organisations and is widely recognised as adding significant value to the area. 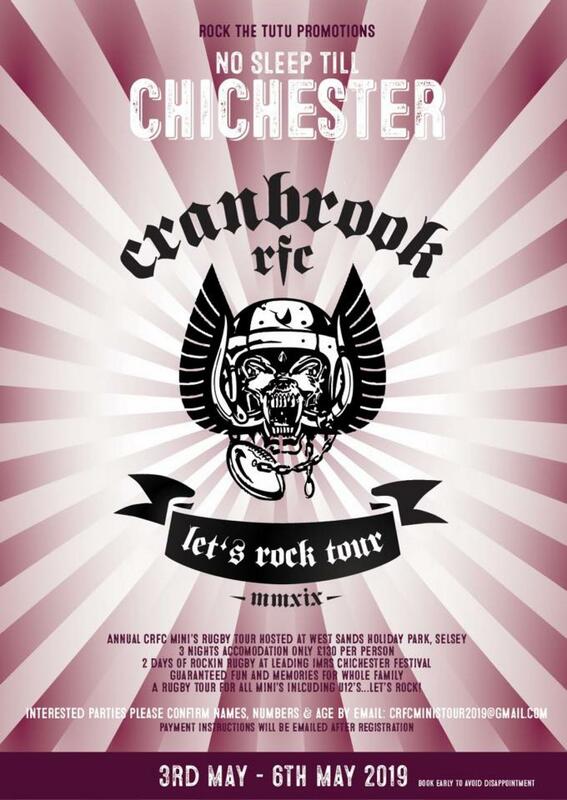 Outside of hosting rugby festivals, County representative matches and County Finals, Cranbrook Rugby Club opens its doors to other sports like lacrosse, athletics, triathlon and cricket as well as hosting private parties, Comedy evenings and the local Slimmers Club. Not only do we cater for sport but try to provide a hub for the local community. Our email newsletter contains the latest news, viewpoints and events from the CRFC. It is delivered for free, to registered subscribers, with occasional updates to report on topical events. CRFC are delighted to announce that our main sponsor, Hire 4 Lower (Tool Hire & Sales) Ltd, has recently signed a new 3 year contract to continue sponsorship of the club through to the 2020/21 season. In addition to being a direct sponsor, Hire 4 Lower have supported the club in a number of other ways over the last 3 seasons, and owner and Managing Director Colin Tall who lives locally, as well as a number of the company's staff and clients, have also been regular visitors to the club at various matches and club lunches. To mark the occasion of Hire 4 Lower's sponsorship renewal with the club, and to help support the new clubhouse building fund, Hire 4 Lower are very kindly running a promotion on their new Facebook page: For every "like" they receive from Cranbrook RFC or Cranbrook Ladies members, their families or friends, Hire 4 Lower will donate £1 to the new clubhouse building fund, up to a maximum of £1000. The promotion runs until the end of October 2018, and it would be great if we could all show our support for Hire 4 Lower, in return for the support they give us, whilst at the same time generating a nice donation for the club. Please follow this handy link https://www.facebook.com/TOOLHIRE4LOWER and get liking, and encourage friends and family to do the same, to maximise the donation to the club. (A Facebook account is required and you will be required to log in to "like" the Hire 4 Lower page). We would like to thank Colin and Hire 4 Lower for renewing their sponsorship and for their continued support of the club, and we look forward to welcoming them at the club again in the near future. Hire 4 Lower (Tool Hire & Sales) provide a reliable tool hire and sales service at competitive prices throughout London, Kent and the Home Counties. They serve a variety of high profile building companies, businesses and organisations, in addition to hiring to the general public. Trade accounts are available. Please contact them on 020 7091 9997 or info@hire4lower.org or visit their website to download a credit account application form. http://www.hire4lower.org/c/downloads/ . Discounts are available to CRFC members, please mention when ordering. We hope to see as many members as possible at the Clubhouse for the Cranbrook Sports Club AGM at 12 noon on Sunday, 23 June 2019. The election of Officers, Chairman and Committee members for 2019/2020 will take place during the meeting. Nominations for these posts must be sent to Caroline Cannar no later than 30 April 2019, either by email to carolinecannar@tiscali.co.uk or by post to Ailsa’s Cottage, High Street, Cranbrook, TN17 3EN. Nominations for Committee members must be sent to Caroline Cannar no later than 30 April 2019, either by email to carolinecannar@tiscali.co.uk or by post to Ailsa’s Cottage, High Street, Cranbrook, TN17 3EN. The Agenda for the meeting and unadopted minutes from the 2018 AGM will be available on the website no later than 14 days prior to the date of the 2019 AGM. Special resolutions, motions and business for consideration at the AGM, duly proposed and seconded, should be received in writing by Caroline Cannar, Hon Secretary, by 30 April 2019 (contact details as above). YOUR WAY AT CRANBROOK SPORTS CLUB! Age Grade Player Registration, formerly known as Youth Registration, becomes a fully online process from 2018-19. This reduces the burden on everyone and streamlines the process to help players, parents and volunteers in the Age Grade sections of our rugby clubs and in particular our Club Registrars. It provides more consistent, accurate and usable information for clubs and the RFU to help players and parents enjoy their Age Grade Rugby and transition into the adult game. In addition it will ensure GDPR compliance and brings the process more in line with the adult registration process. A simple process involves the parent or guardian of the player completing their details and those of the player, directly through an online registration form. This then triggers an automatic verification process for the parent/guardian and Club Registrar to complete and confirm that the player is registered. In order to reflect the changes in the game in recent years, this system will now be called Age Grade Registration, not Youth. 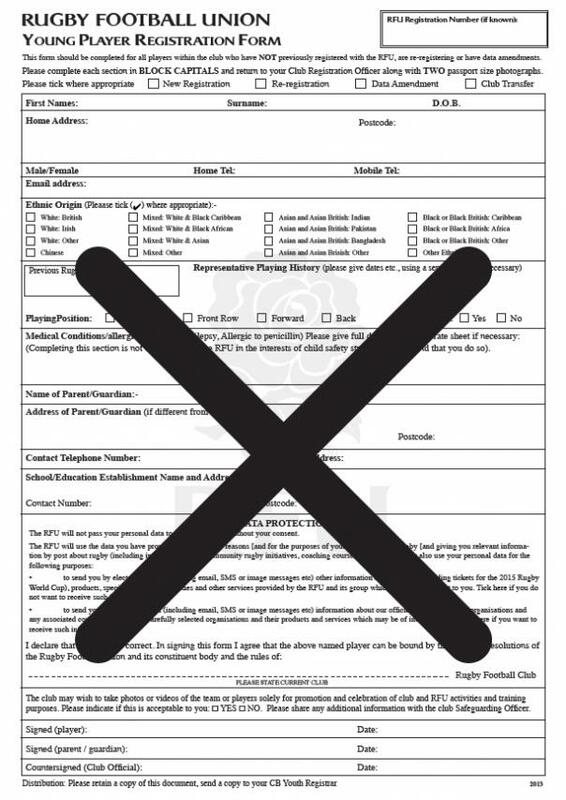 Registration of all age grade players remains a requirement in Regulation 15. The online system means that the current paper registration forms will no longer need to be used. The parent or guardian is able to complete and verify their registration online, rather than writing out and handing over the form. The Registrar simply completes the process by reviewing pre-populated information rather than having to input it all into GMS themselves. The new system will assist clubs with GDPR compliance and by creating and/or updating the single club membership profile for the individual. Implementation of the new online Age Grade Registration process starts from the coming season in 2018-19. It will be further developed for September 2019. 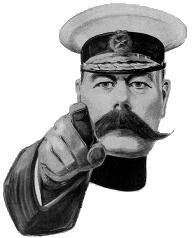 Your club needs you !! 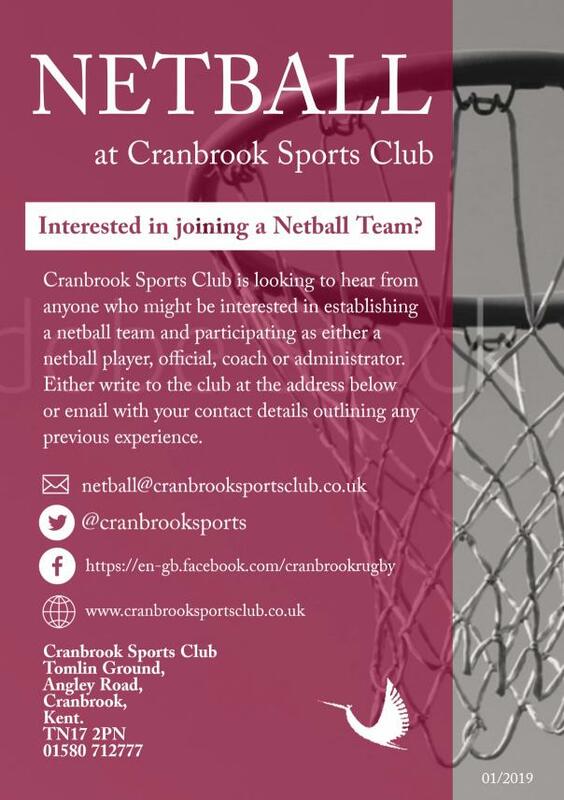 The Cranbrook sports club committee consists of a handful of volunteers who are tasked with ensuring that the club functions smoothly and efficiently. Contrary to folklore the committee members are not paid but give up their time willingly. According to the RFU there are about 60 positions that could be filled on a committee. Currently we have about 15 or 16 carrying out those tasks. Although the committee only meets once a month to look at policy and confirm decisions taken by the subcommittees if necessary, there are decisions being made every week about organisation of events, referee liaison, fixtures at all levels, sponsorship related matters and other problems that arise daily whether great or small. Several on the committee have been in post for many years, although this season we have recruited some younger members. The reality is that we need more younger members because it is important that we look to succession in order to develop the club in the years ahead; there are challenges in relation to the new clubhouse and to ensure our progress as a sports club. The cricket section have gone from strength to strength, the minis and juniors remain vibrant and it is to be hoped that in the near future promotion for our senior teams will be forthcoming. Of course we have many volunteers on the playing side of the minis and juniors, but our playing successes could not happen without the administration behind the scenes. We welcome anyone in the club coming along to committee meetings to see how we operate and the amount of voluntary work carried out. Please feel free to come forward and offer your services. The committee details are in the handbook or on the website. Thank you. Please refrain from parking on Angley Road and also do not park up on the pavement at Jaegers (or anywhere else for that matter). You will risk a fine from the Police and/or a few sharp words from Club Officials. If the car park is full at the club then please use the parking facilities at The High Weald Academy further down the road next to the Weald Sports Centre. PLEASE DO NOT PARK AT THE SPORTS CENTRE ITSELF! NO PARKING ON ANGLEY ROAD! ANGLEY ROAD SHOULD BE KEPT CLEAR AT ALL TIMES!